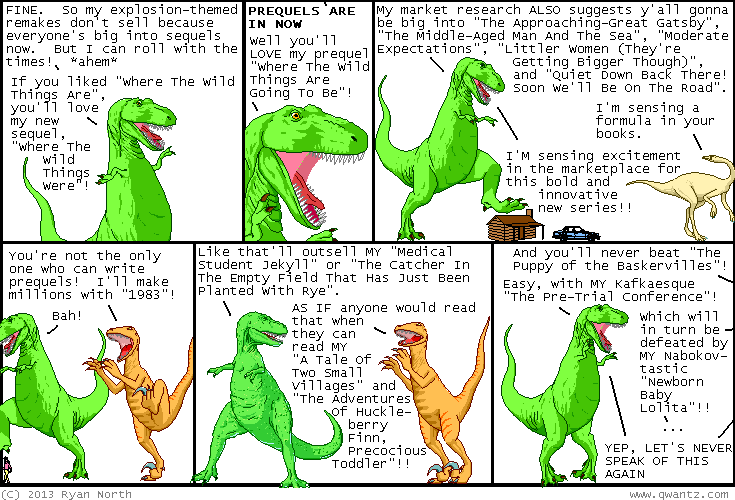 Dinosaur Comics - June 4th, 2013 - awesome fun times! –And that's really interesting actually but we've got bigger concerns! 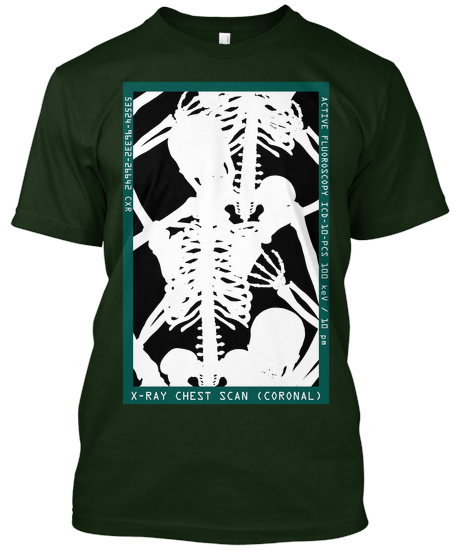 June 4th, 2013: Guys what if I made a limited-edition shirt that showed you were really three kids trying to disguise themselves as an adult, what if that happened, what if that was happening RIGHT NOW? ?